This is a template syntax theme. Its goal is to be an example or template for you to build from. See the less files in the stylesheets directory. 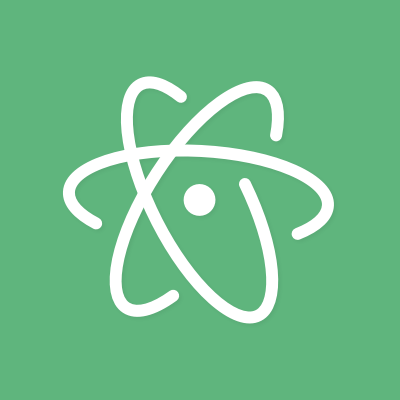 Feel free to fork this and create your own atom themes. Define proper colors in your syntax-variables.less file. Other packages can use these variables. All the variables defined in this package's syntax-variables.less file must be defined — you cannot pick and choose. The colors.less file is not necessary, but it's good practice.